Are Caretakers Stealing from Bed-Ridden Patients and Infecting Them? A dangerous trend is picking up in healthcare facilities across the country: nurses, physicians, and other medical professionals are stealing prescription drugs from patients. To make matters worse, some are spreading blood-borne illness by borrowing needles. "Drug Diversion" is the practice of taking a patient's injectable pain relief medication for one's own use. While illegal and dangerous on its own, a Mayo Clinic report found that nearly 30,000 patients may have been exposed to diseases such as Hepatitis C from borrowed needles. Drug diversion caused only 100 confirmed infections, but doctors are unhappy that there is a number of cases at all. Investigations of healthcare facilities nationwide have been ongoing since 2004 after eight outbreaks of both viral and bacterial diseases infected patients whose caretakers diverted their medicines. More doctors and administrators than ever before are calling for closer monitoring and improved reports of drug diversion incidents—they suspect these occurrences go largely unreported. Were You Injured or Infected in a Hospital? Hospitals and clinics are supposed to be safe places to recover. If you've been hurt or had your condition made worse in a hospital, you may have a case, and Edgar Snyder & Associates want to help. Call 1-866-943-3427 or fill out the form at the top right corner of this page for a free legal consultation. 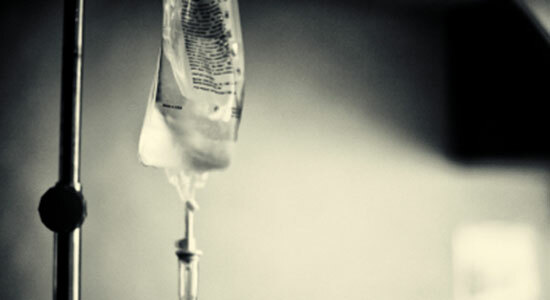 Source: "Drug diversion in hospitals exposes patients to infection." CBS News. June 3, 2014.